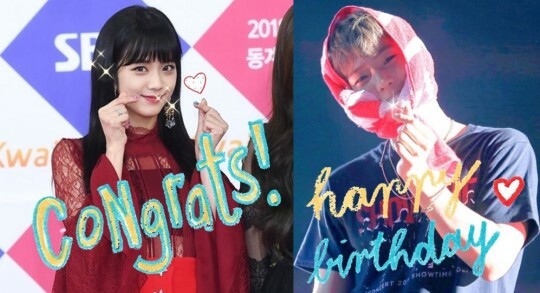 Title: YG "Happy Birthday Jisoo...Teddy, hurry with Blackpink's song"
2.) 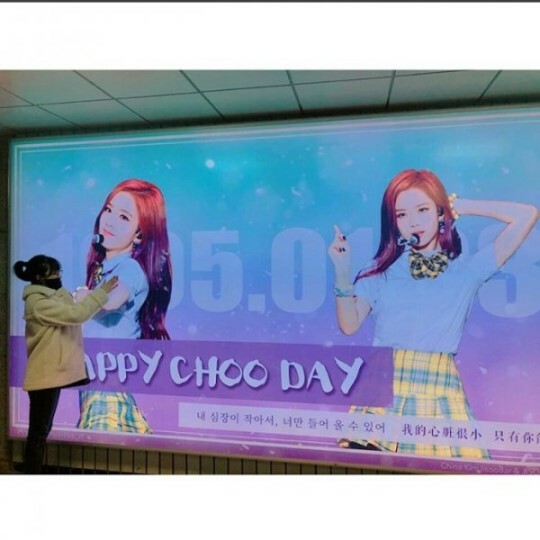 [+82][-5] Jisoo nuna, happy birthday! 2.) [+151][-3] Wow, she personally sought out the ads and took pictures ㅠㅠㅠㅠ Thanks so much!! Title: Blackpink, working with Teddy again...Yang Hyun Suk "Put the pressure for 4 hours for a new song"
1.) 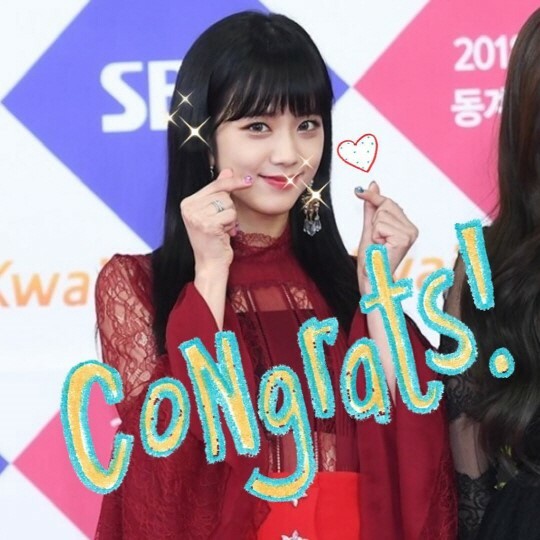 [+298][-26] Happy birthday, Jisoo and Dong Hyuk~ I hope IKON hits daebak for their January comeback and Blackpink, when they have their comeback!!!! 2.) [+238][-19] Happy birthday to you both!!!! 9.) [+52][-5] Donghyuk, happy birthday!! !